In English, you can only answer yes / no questions with variations on the themes of yes, no, and I don’t know. French, however, has another possibility: yes in response to no. – Oui. – Do you like traveling? – Oui. – He’s ready? – Non. – Do you like traveling? – Il n’est pas prêt ? – Non. – He isn’t ready? – N’aimez-vous pas voyager ? – Non. – Don’t you like traveling? – Si. – Don’t you like traveling? – Si. – He isn’t ready? 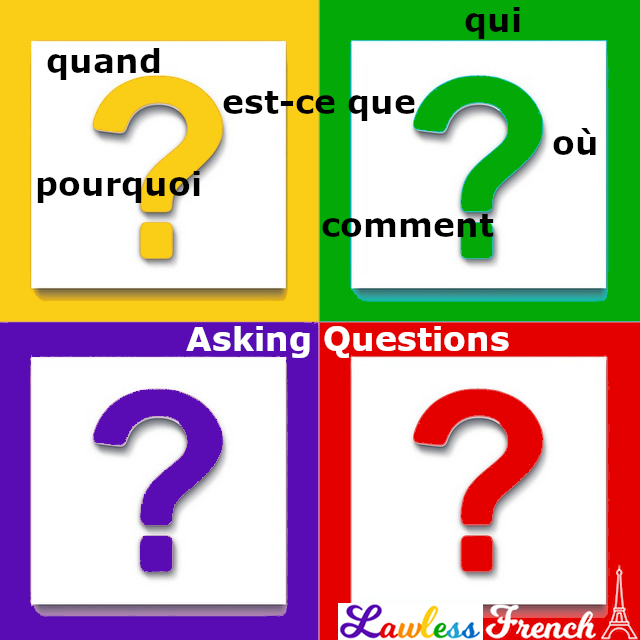 Oui and si are not interchangeable: oui can only be used to agree with an affirmative question, while si can only contradict a negative question. – Oui. / Si. – Do you like traveling? – Yes (that’s correct, I do). – Si. / Oui. – Don’t you like traveling? – (You’re wrong.) Yes, I do. I love the word si and was thrilled when I mastered its usage. It was disconcerting to discover that in Morocco and Guadeloupe, si is sometimes used like oui.